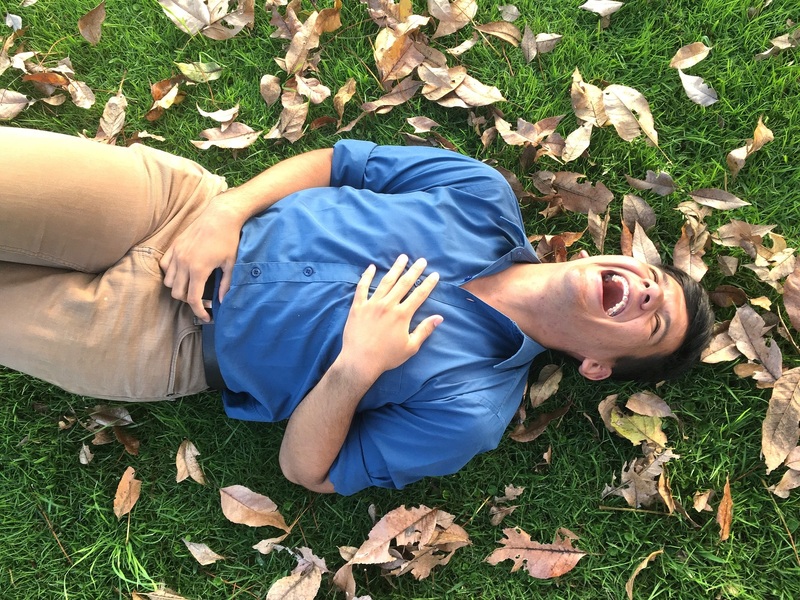 Laughter in the Therapy Room - Anglia Counselling Ltd. I suspect most imaginations around a consultation and therapy room provided for psychological wellbeing contain images of weeks of unhappy, painful and tearful interactions. I can’t lie; those and many more painful conditions do occur (frequently) but so does laughter, relief and acceptance, to a greater or lesser degree. When acknowledgement is discovered from individuals; when they ‘find’ they really ARE an individual with choices – and a genuine place in this world, everything lightens. There is very little written about the role of humour in such a culturally serious environment, yet, in discussions with peers, experiences demonstrate laughter and humour is not only helpful (when appropriate of course), it’s actually really welcome. This state of lightness brings a special human engagement that is difficult to contrive without integrity. Laughter and crying are so close and in synergy with each other. Both are complicit in forging an even closer and stronger alliance to the collaborative human efforts working towards the same goal. 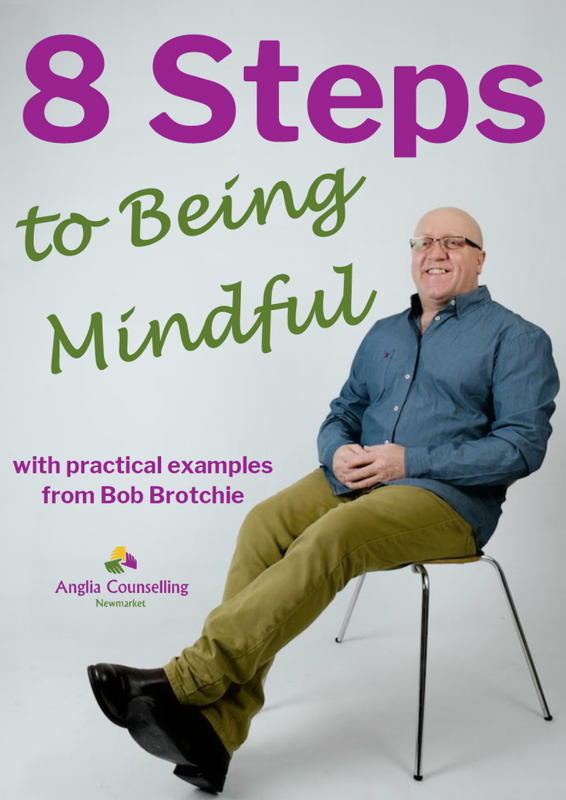 There are times where clients may laugh out of nervousness, or whilst being dismissive to something that may require further exploration, but most therapists can pick this up and respond appropriately. 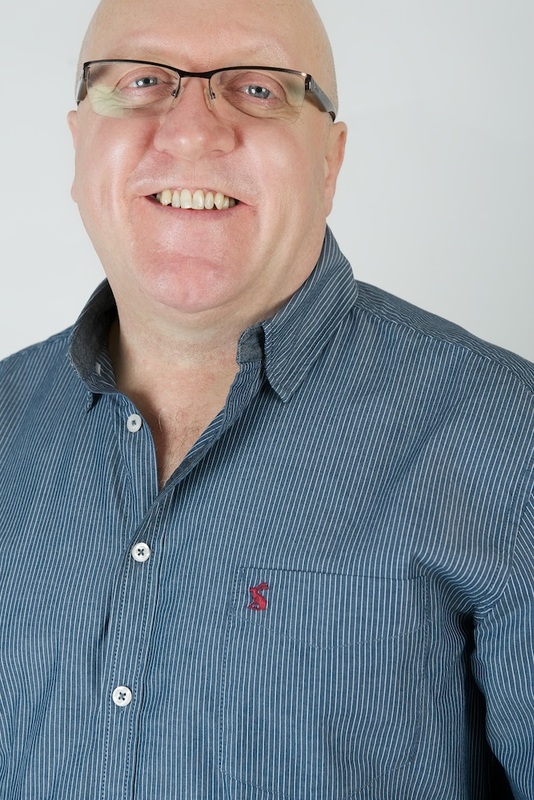 So, if you find yourself a little low, perhaps wishing you had the courage to meet with a counsellor, but the last thing you need is another ‘grumpy’ environment, please know, a therapy room is regularly filled with happiness, joy and yes… even laughter! 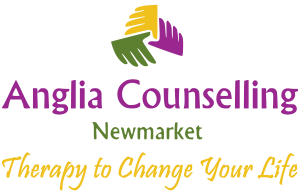 ← What Does Anglia Counselling Look Like?